“The delegates Settings were not saved correctly” the basics. In my last post I already talk about this error message: “You do not have permission to schedule Skype meetings on behalf of the owner”. 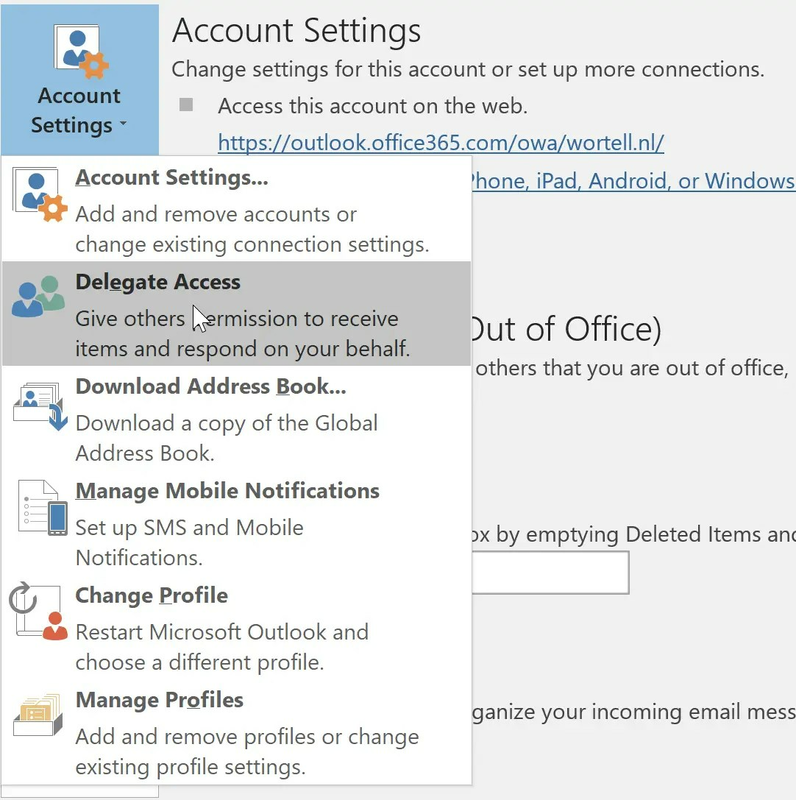 In addition to the steps in the previous post, it may also be that the permissions are no longer working because of corrupt Outlook permissions. To remove the Corrupt Outlook delegates I have created a separate manual. You could also try this post from Microsoft although it’s a little old. I do this through PowerShell myself. Lets fix “The Delegates were not saved correctly” with PowerShell. Install the “Microsoft Exchange Web Services Managed API 2.2” click here. And add the ApplicationImpersonation role. Now go to Start and search for PowerShell. Preferable PowerShell_ISE. Login to Exchange online with PowerShell. For more about this, click here. After you logged on, run the below command and don’t forget to change the admin account to your domain admin account. Click Enter, A prompt appears to add the admin password. Save Reset-Delegates.ps1 on the computer and run the next powershell command but with powershell pointed to the location where the ps1 is saved. You can download the PowerShell script from here. Don’t forget to replace the username with your UserPrincipalName. See anything that’s not correct, or do you have feedback for me? Please leave a comment. If you you’re still getting the error: “You do not have permission to schedule Skype meetings on behalf of the owner“. Please review my previous blog post. Previous Previous post: FIX: You do not have permission to schedule Skype meetings on behalf of the owner.